Once Dropbox is installed on your computer, a dedicated folder for file syncing is created. All the data that you move to that folder is sent to Dropbox’s servers and saved to the cloud. This process makes things really simple and it is not only used by Dropbox. Other services like SpiderOak do the same thing so everything that you place into the folder will be forwarded to the cloud storage’s servers automatically. If you don’t have advanced file syncing needs, placing all the data into the Dropbox folder would be convenient. 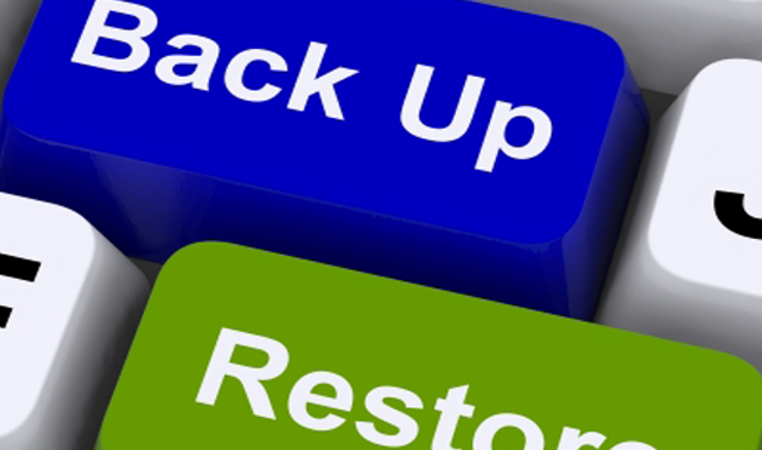 However, if you need to back up specific folders on your computers, for instance your Pictures folder, or your Mac apps, you need another solution. In most cases, it is better that you don’t move system files around your computer because it can cause some issues. For instance, if you move the My Documents folder could make some applications crash as they try to find your files in the location where they used to be (default location), which could take a lot of time. However, it is possible to assign a different folder as your Dropbox folder and you can copy files manually or use an app like SyncToCloud. The problem comes when you need to back up and share an advanced selection of files to Dropbox, which are not supposed to be moved around. 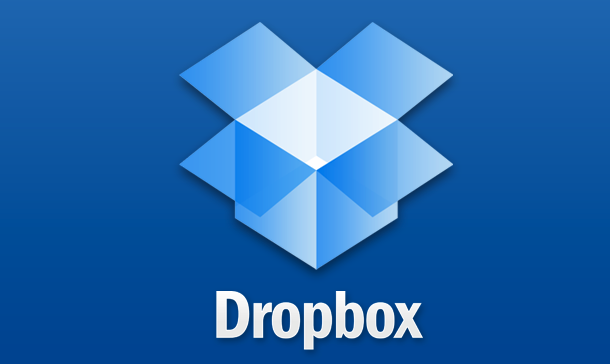 There are multiple fixes that can help you to sync folders that are outside Dropbox, to your Dropbox account. Below you will find the workaround for Windows, Mac, Linux and mobile platforms. In general, what you need to do is to create a virtual link, that will let you mirror a file in your Dropbox folder. Windows users can use a solution that is similar to the symlinks on Mac and Linux. However, the process works on the opposite way as you won’t create a symlink to Dropbox but instead, you will move the folders to Dropbox and create symlinks from the original file location. This will result in less issues with the Windows file system. An alternative is to use an app that simplifies symlink management. One option that you can try is Dropboxifier, which is a compact Windows application that works as a graphical user interface to the symlink process. Dropboxifier is a versatile solution that works with OneDrive and other services that work like Dropbox, using a sync folder that allows you to store and sync your data to the cloud. Dropbox Folder Sync is another convenient option and it is more straightforward, You just need to right-click a file and the Windows symlink to Dropbox will be created. If you want a very easy solution that suits your advanced Dropbox syncing needs, you can try SyncToy Power Tool by Microsoft. This will allow you to copy files in two locations and although it feel outdated and lacks advanced features, it gets the job done in this case. Symlinks offer many options and give you flexibility to manage your cloud storage accounts according to your preferences. With solutions like Dropbox Folder Sync, Dropboxifier and Automator, you will be able to make things easier and faster. Once you create symlinks, you will need to continue using them in the way in which they were ste up. It is not possible to delete and move the source folders whenever you want because this would break the symlinks. It is also worth noting that symlinks create exact virtual copies and if you delete a file from one location, it will be deleted from all other places, even the copy stored in the cloud.